Parents can conduct at-home speech therapy techniques with their children with easy, everyday activities. For a child with any type of speech delay or language problem, professional speech therapy is an invaluable tool. 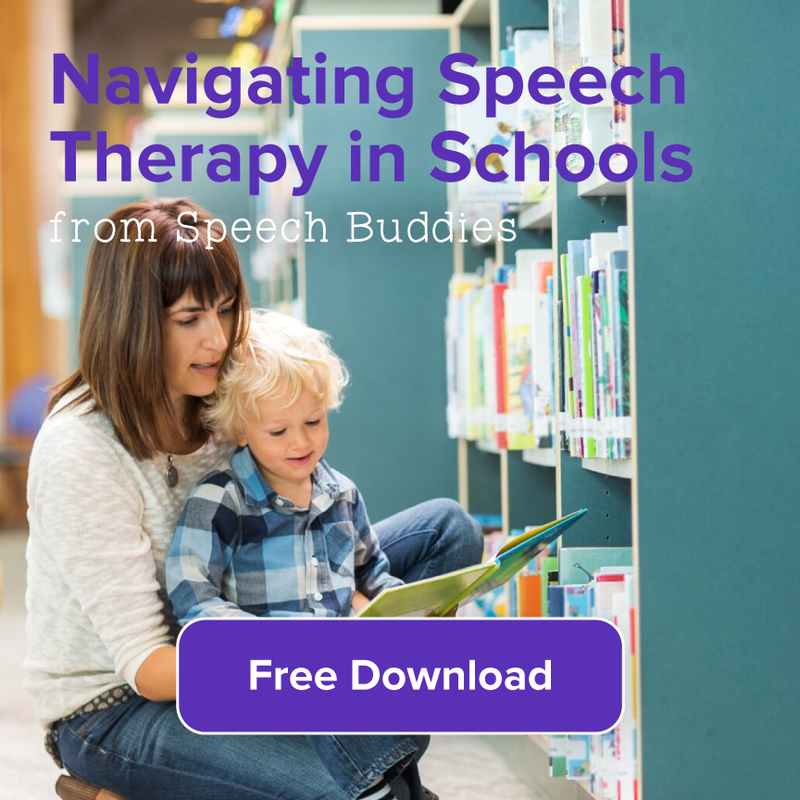 Therapy does not have to be limited to visit to a speech therapists office however. There are many options for parents who are looking for a little help in dealing with their child’s speech disorder. Often, professional speech therapists are expensive, not covered by insurance and sometimes just not a feasible option for families living in rural areas. Additionally, if your child is visiting a speech therapist regularly, there are times (such as Summer vacation) where at home therapy can help keep your child progressing. What are some “at home” options for your child? Do they really work? Many of you are thinking, “I am not a certified speech therapist”, where would I even begin to start? Surprisingly, many of the activities you are already doing as parents actually aid in speech therapy. 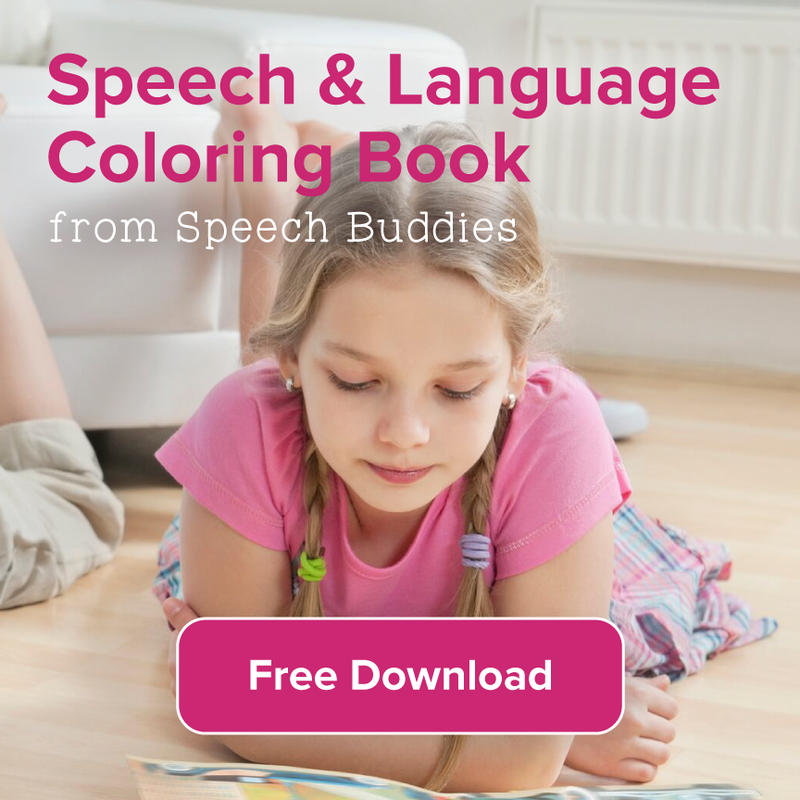 Of course there are terrific products on the market that help all kinds of speech disorders, but there are also games and activities that you do in your normal routine that can be tweaked just a touch, to help refine speech skills and essentially become speech therapy. At home speech therapy does not need to be a major time commitment. Think about if your child plays a sport, or plays a musical instrument. 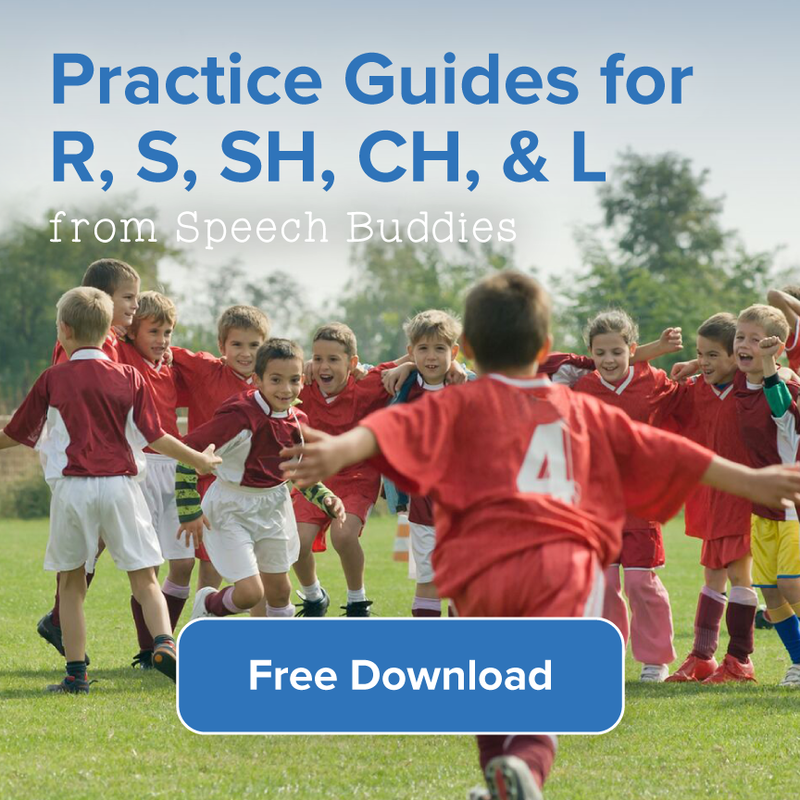 They key to success in those areas is practice and similarly, the key to at-home speech therapy techniques is the same – PRACTICE! Generally, 15 to 30 minute sessions are optimum, but even 10 minutes a day will benefit your child. And make it fun! If your child senses that you are actually “working” on speech articulation skills, he or she may be more hesitant to comply. Keep it casual, keep it fun! Model Clear Speech: Yes, this is in fact a form of speech therapy. Make sure that you are speaking clearly to your child so he or she can mimic good speech patterns. Speak slowly enough so that your child has time to hear what you are saying and process each sound. 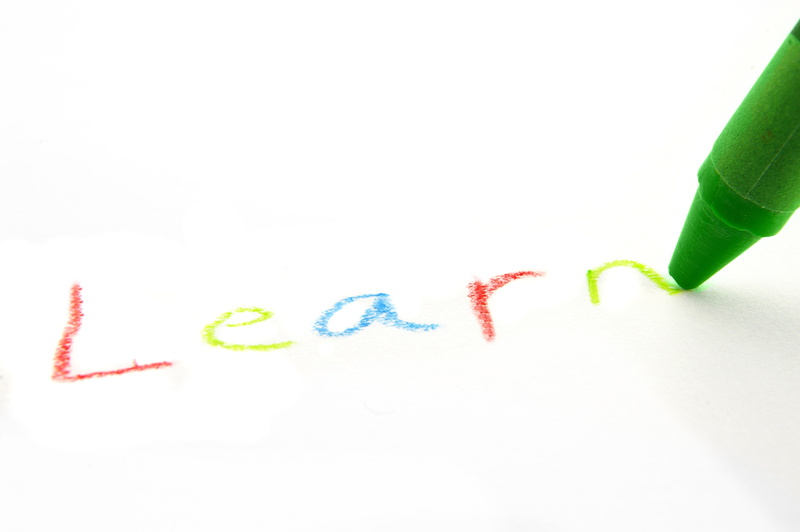 Often, spelling out a word is helpful so that your child can dissect each word sound by sound. And, use proper labels for items. Sure it may be cute that your child continues to say “thingers” for fingers or “wa-wa” for water, but the sooner you can teach your child the proper word and pronunciation, the sooner your child will begin to say it clearly. Use repetition exercises to further strengthen your child’s pronunciation skills. Expose your child to language: Narrate everything you are doing. Identify the words and phrases for even the most basic actions and objects. As your child begins to make connections with the world around him, he will begin to ask questions. Sings songs in the car, talk about what you are having for dinner. Even brushing teeth time can be an excellent opportunity. Encourage your child to describe what he or she is doing. Speaking to and with your child is an excellent, easy and effective way to assist in speech therapy. Reading Books: The importance of reading cannot be minimized. Reading with your child helps build language skills and is a vital tool in at-home speech therapy. Start sharing books with your child when they are newborn! Look for short books, modeling 1-3 phrases, or books where the words are repeated. Ask your child to repeat what you are reading. Try to find books that encourage your child to answer in a few words, rather than just a yes or no answer. Here are a few of our favorite sites and resources for parents to access additional information. If you know of other helpful websites or resources, please let us know! We’d love to hear from you! 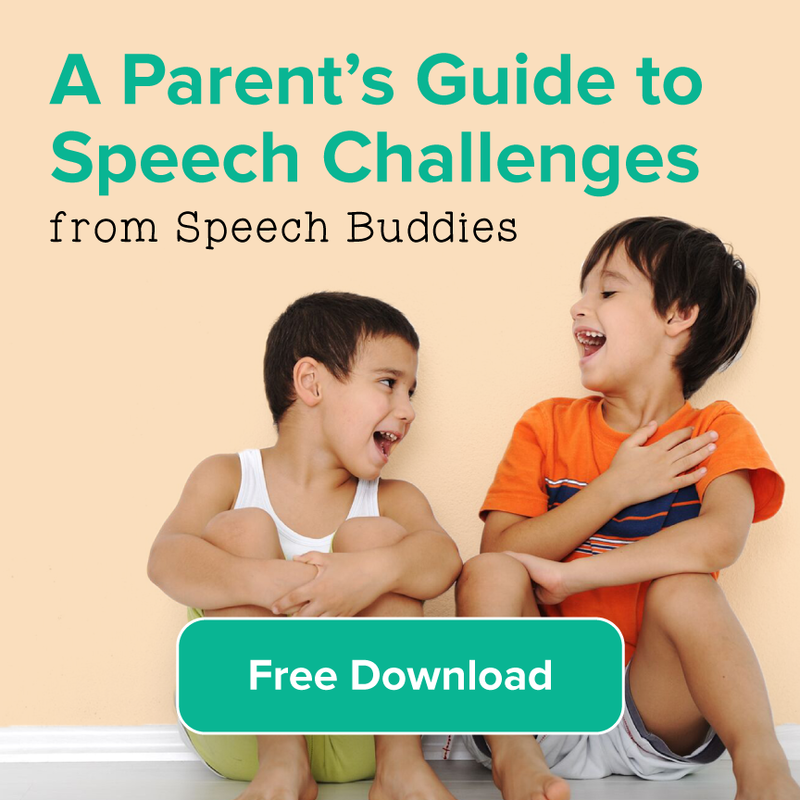 ← What Are Normal Speech Development Milestones and How Do I Know If My Child Is Meeting Them?